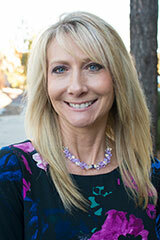 I am a Mortgage Loan Officer and am a native of Flagstaff, Arizona. I have also worked as a Realtor, so know both sides of the real estate transaction. 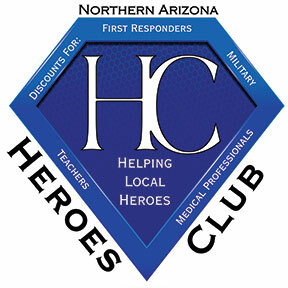 I’m excited to be part of the Northern Arizona Heroes Club so I can say a big thank you to all of our local community first responders, veterans, medical providers and teachers. 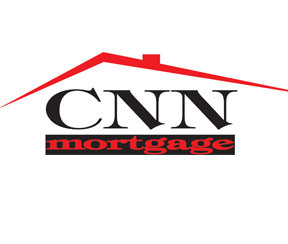 We provide services for residential mortgages, including Conventional, FHA-Insured, USDA, VA and Jumbo loans. Please contact me so that we may discuss the best options for you and pre-qualify you for a loan today! Copyright © Northern Arizona Heroes Club. All rights reserved.